Peace Hyde is a much-needed breath of fresh air in the entertainment scene in Africa. It is very easy to begin the profile of a new actress/ presenter by drawing comparisons to already established ones in the media. It is also business as usual at this point in the article to sketch out the subject’s career arc: to mention that Peace started acting at the age of 11; that the first time she hit our screens in Ghana was only 5 months ago on the set of the highly coveted Sparrow Production’s hit TV series “Adam’s Apples“ and that she already has two MNET movies under her belt “Protégé“ and the “Prodigal Son“ with regular guest appearances on the hit GHOne’s talk show “Tales From the Powder Room“ holding her own opposite host Naa Ashorkor. It is definitely relevant also to note here that she is the host of Black Avenue Work’s first ever entertainment show ‘The EFGH Show’ which profiles the crème de la crème of Ghana’s entertainers from the sports, movie, music, radio and TV in a way never before seen. But let’s take a look at who this girl really is and what is she all about. 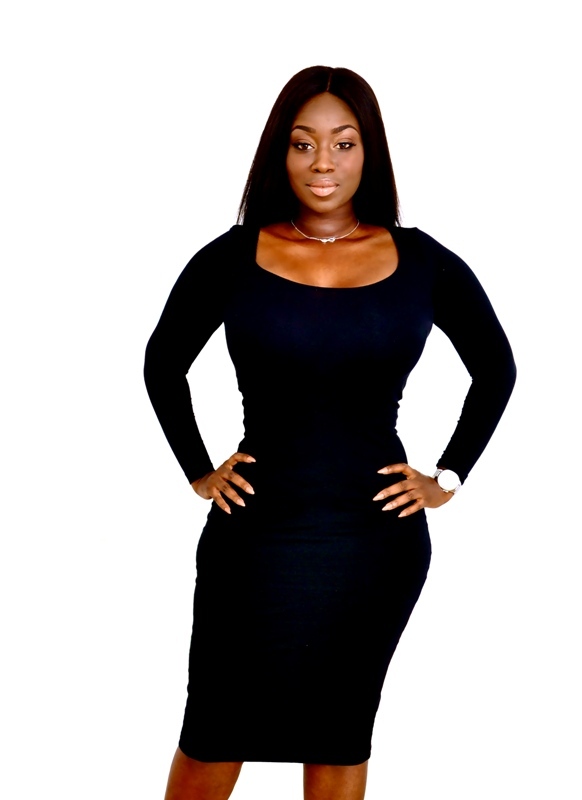 Peace Hyde was born August 9, 1985 in London, United Kingdom. Growing up with Ghanaian parents meant that Peace had the unique opportunity to experience the best of both cultures. In the early years, she played the role of “Mary Poppins” in the popular children’s novel, which gave birth to her love for acting and developed in her a keen interest in public speaking and the performing arts. After graduating from Middlesex University with a 1st Class Honors in Psychology, she pursued her love for people and education by achieving a distinction level qualification as a teacher educating pre university students, developing her craft as a teacher, Peace specialized in the subject areas of Chemistry and Biology. 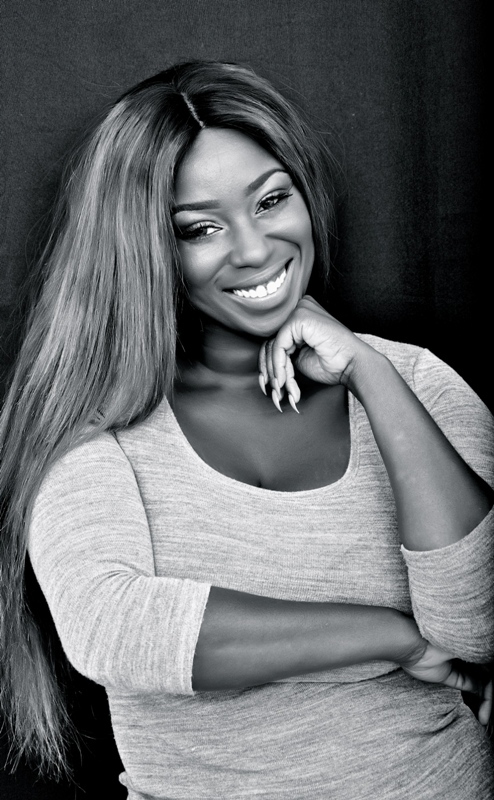 After successfully educating young minds for 6 years during which she rose to the level of senior management, Peace Hyde finally decided to pursue two lifelong dreams, relocating to Africa and reconnecting with her childhood dream of acting. “I am incredibly blessed to be given the opportunity to now embark on a new journey in my life. I am thankful to God for the gift of life and the possibility to make my wildest dreams come true.” She says. It is very clear that this new face is definitely more than just a pretty face. Her unflinching determination to succeed coupled with her intelligence makes her, a force to be reckoned with. In just a few months, the talented, classy and sophisticated actress is making waves across the continent in both Nigeria and Ghana and we know the sky is definitely just the limit for this amazing talent. “Anything is possible once you know the way. 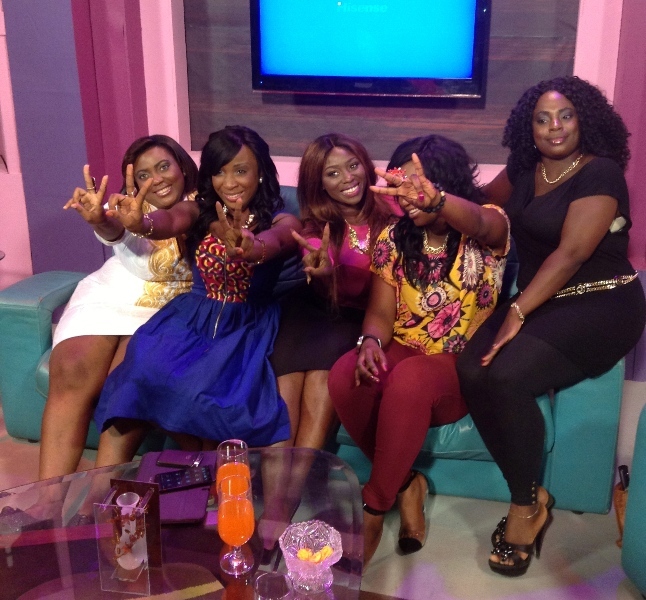 Thank you for joining me on this amazing journey.” Peace Hyde. 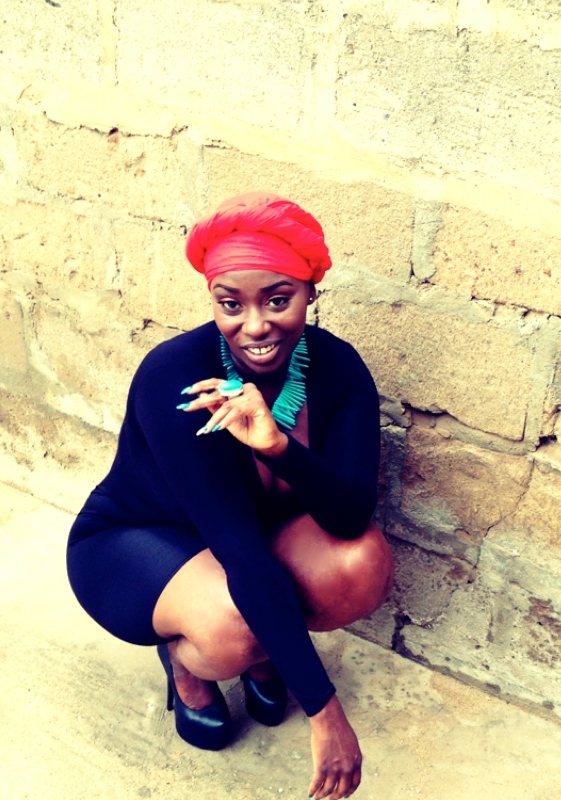 Meet Peace Hyde, Ghana’s rising star 0 out of 5 based on 0 ratings. 0 user reviews.